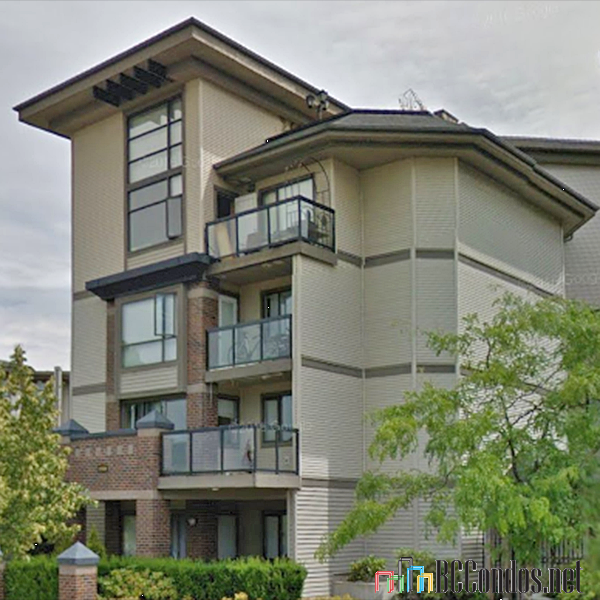 Access - 10838 City Parkway, Surrey, BC V3T 5X9, Strata Plan No. 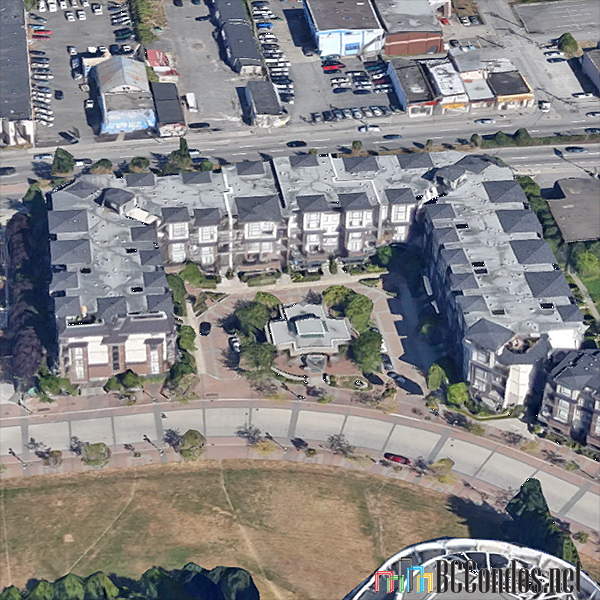 LMS4634, 4 levels, 253 units, built 2005 - located at City Parkway and 108th Avenue just west of King George Highway in Surrey's Gateway neighborhood. Marketed as a Yaletown style development in heart of Surrey, the Access homes have a professional developer behind it including Parkway Projects Ltd. and also have tree lined streets, James Hardie siding in West Coast craftsman style, beautifully landscaped green spaces, and three buildings at 10822, 10838 and 10866 City Parkway. Just like a park outside, the interior finishes are amazing. Lots of large windows provide great amounts of natural light into your homes. Kitchens have a distinctly gourmet flavor at centre islands, ample storage and counter surfaces, plus the sizzle of stainless steel appliances. Bathrooms have an elegant, almost Zen-like tranquility with soaker tubs, and the smooth good looks of porcelain tiling. The fantastic amenities building at 10850 City Parkway also include a fully equipped exercise room, a whirlpool and steam room. Access is managed by Wynford Group 604-261-0285. No restrictions. Everything is already in place for your urban lifestyle: With the Gateway Sky Train station less than 200 metres away, Access is connected to everywhere. 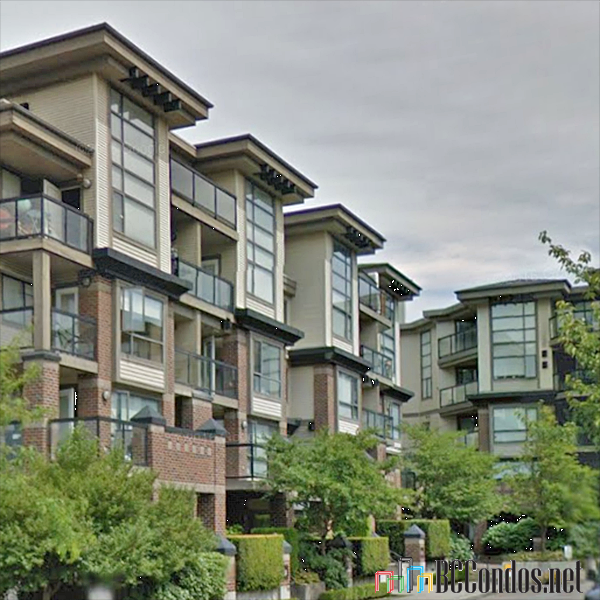 Go downtown just 20 minutes, visit New Westminster Quay or head to Metrotown in a quarter of an hour. Just around the corner is Surrey Town Centre, a newly renovated and revitalized urban hub of shopping, dining and conveniences just a short walk away. 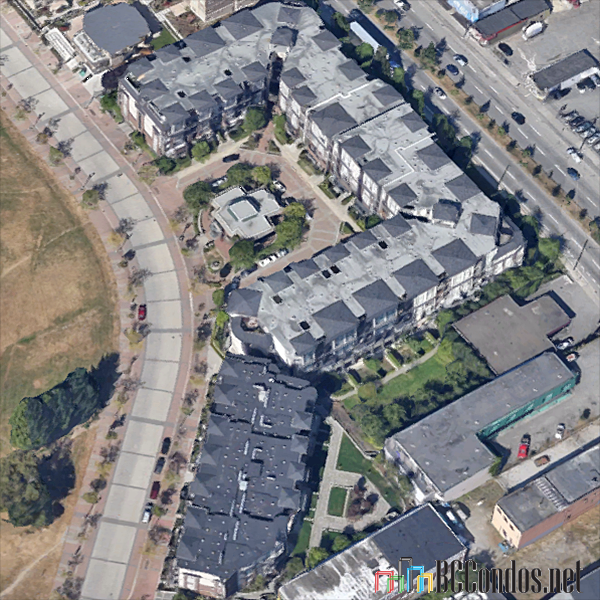 Easy access to SFU's Surrey campus, Douglas College, and the Patullo Bridge. Great place to live! Gourmet kitchens – centre islands, ample storage and counter surfaces, plus the sizzle of stainless steel appliances. Property Manager: Elaine Wallace 604-261-0285 strata@surreyaccess.com On-Site Caretaker - Liaison On-site care-taking services are provided by Thompson Caretaking Services Ltd. Care taker's office: 10822 City Parkway Hours Monday 8:00 am — 5:00 pm Tuesday 8:00 am — 5:00 pm Wednesday 10:00 am — 7:00 pm Thursday 8:00 am — 5:00 pm Friday 8:00 am — 5:00 pm E-mail Address caretaker@surreyaccess.com? ?